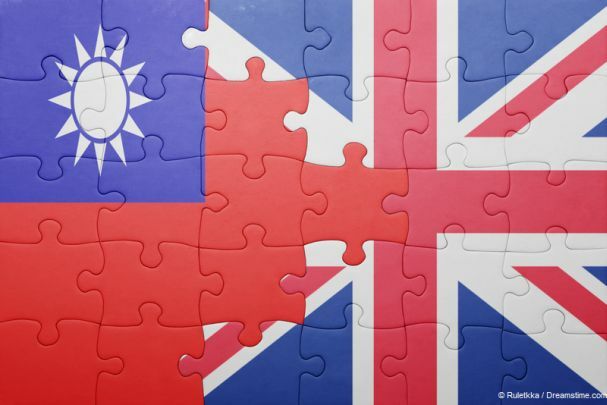 There are no shortage of British expats living in Taiwan and the majority are keen to keep in touch with the latest news and entertainment from back home. Which is why a common question we are asked is How can I watch British TV in Taiwan? It’s not just expats asking the question either. British TV has a great reputation around the world and whether people are seeking reliable, independent news programmes, unique British sitcoms, or the best crime and costume dramas, many are turning to British sources to find it. The best way to watch British TV is through the online streaming services which just about every channel offers these days. However, most employ geo-restrictions to try and stop people outside the UK from watching. But, as you will see in this guide, by using a VPN, it is possible to get around these restrictions and enjoy the best of British TV from Taiwan, or indeed wherever else in the world you might be. If you visit the online streaming service of one of the UK’s big channels from Taiwan, you will receive an error message like this one. It doesn’t matter whether you try to log onto the BBC iPlayer, ITV Player or Sky Go, or even one of the smaller channels, you will encounter a similar sort of thing. If you want to unblock these sites and make them work in Taiwan, you will need to use a VPN. A VPN helps you to change your IP Address from one which tells the sites you visit that you are in Taiwan, to one that makes them think you are in the UK. To do this reliably and consistently, you will need to sign up for a VPN subscription. These typically cost around NT$150-250 (approximately £4-6) but can be cheaper if you sign up for longer and come with several additional benefits as well as unblocking British online streaming services. Visit the VPN provider NordVPN. Choose a subscription length and then follow the simple onscreen instructions to complete the sign-up process. Then download the correct NordVPN app for your chosen device from the VPN Apps section of the NordVPN website. Open the app and log in to your NordVPN account. 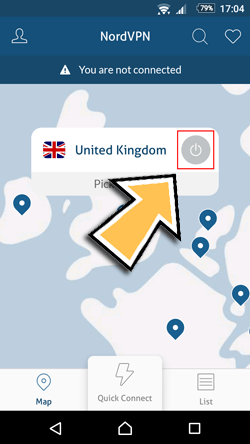 Select United Kingdom to connect your device to a UK-based server. Once the connection has been established, all of your internet data will be redirected through a British based server and so tagged with a British IP Address. This means that once you visit a UK streaming service, it will believe you are in the UK and so allow you to watch content as usual. It will work whether you are in Taiwan or indeed any other country in the world. 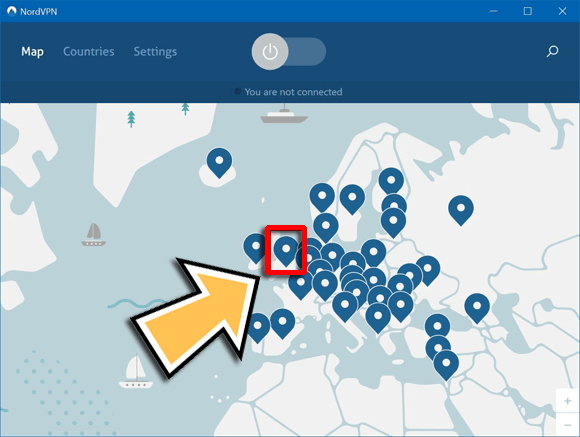 If you are a little unclear about how to get the NordVPN app working, take a look at the images below to help you get connected. What British TV can I watch with a VPN? The answer to this question is pretty much anything. There is no shortage of British TV channels to choose from. Some are free-to-air, but others do require a subscription to be able to watch. To date, the BBC iPlayer is the only streaming service which has tried to restrict VPN access. However, this has had a very limited impact and many VPNs, including NordVPN, continue to offer access to the iPlayer around the world. In this article, we are recommending NordVPN as the best VPN to watch British TV in Taiwan with. This is because they can offer full access to all the most popular UK streaming services. They combine this with great security and privacy policies with fast and consistent connection speeds which is ideal for streaming content online. Or alternatively, take a look at our VPN Comparison Guide to compare more providers. Why can I not just watch British TV in Taiwan without a VPN? The reason you need a VPN to watch British TV in Taiwan is all down to rights. The rights to TV shows are sold to different broadcasters in different countries and that means the rights holders in Taiwan and the UK are often different. As a result, broadcasters are required to block access to their online streaming services outside their home countries and they do this using something called geo-restriction technology. This looks at a users IP Address to determine where in the world they are logging in from and therefore if they are allowed to access the streaming service or not. If your IP Address tells them you are in Taiwan, a British streaming service will not allow you to watch. But, as noted above, a VPN can change your IP Address to a British one, even if you are still in Taiwan. As a result, you can access all the British streaming service you like from Taiwan when you are using a VPN.